Tea Blend No. 25 – The Konings 25 | 25号本店专门红茶 | 25番コーニングズ・ ティー. Blended from our historical colonization, this blend is about Indonesia, a country rich in high quality spices and teas. 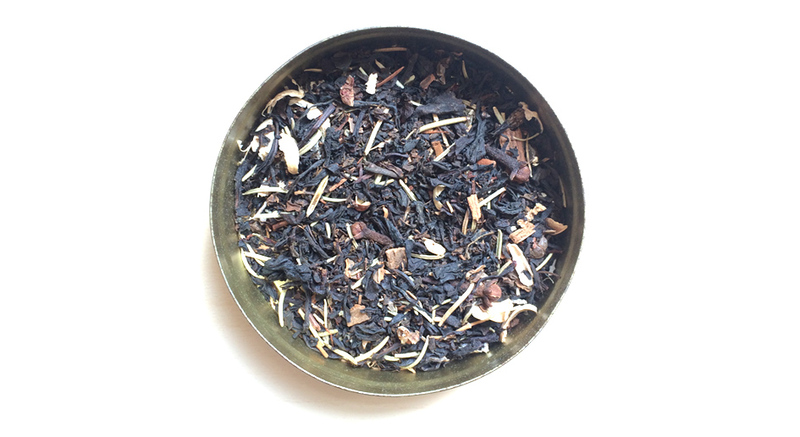 Therefore, we mix our premium Black Tea with assorted spices and a touch of sweet red tea.